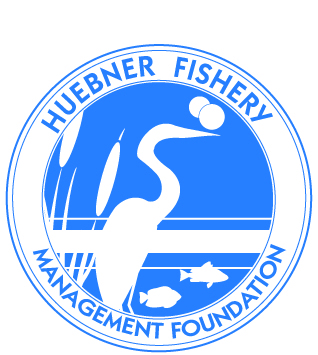 The Huebner Fishery Management Foundation was created after the passing of John Huebner, a long-time resident of Round Lake and advocate of fishing, recreation and conservation. Through the assistance of the Huebner Fishery Management Foundation and John Huebner's vision, the Round Lake Area Park District is working to promote good fishing for all age and skill levels, the achievement of a reasonable diverse fish population, and the safe enjoyment of all water recreation activities through public opportunities and education. Numerous studies have linked exposure to nature with increased energy and a heightened sense of wellbeing, so get outside and enjoy the world before you. 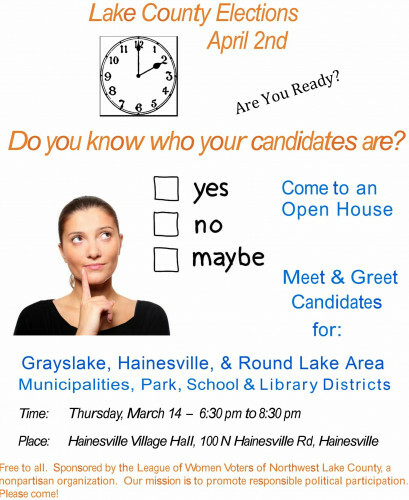 For more information, please contact Christine Kustra, Recreation Supervisor, (847) 740-9823. We provide the fishing pole, a lead-free tackle packet and a fishing guide at no charge! Poles may be loaned out for 2 weeks and are available at the Prairie Grass Nature Museum during normal business hours. See our Nature Museum Attendant to sign out equipment. Fish Stocking - The Huebner Fishery Management Foundation partners with the Round Lake Management Commission to support John Huebner's vision of good fishing in Round Lake and support a healthy lake ecosystem balance. We offer group programs for beginners and intermediate levels alike. All gear will be provided to allow for a safe and enjoyable session. Staff is consistently trained and stays up to date with safety and rescue skills.